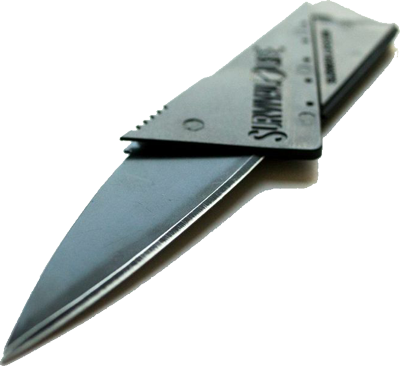 The Instablade pocket knife is completely FREE. You just have to pay for shipping and handling. The Instablade folds to the size of a credit card 2 mm THIN which is the same size as your standard credit card. 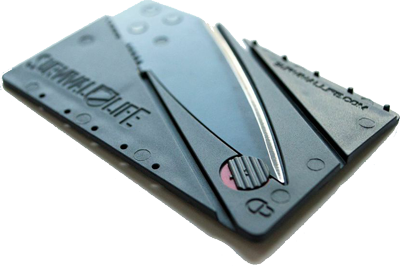 This free knife transforms from an unassuming card in your wallet into a fully functional knife.